She’s not even released her debut album ‘I Cry When I Laugh’ yet, but Jess has revealed that she wrote over 100 songs. It’s not an easy job being a number one hit singer-songwriter, you know! Jess Glynne has revealed that it took writing 100 songs in order for her to find her own sound. Jess is about to release her debut album ‘I Cry When I Laugh’ on Friday (21st August), and she revealed the best advice she had been given when starting out in the music industry. Jess told DigitalSpy, “One of the best pieces of advice I got given when I was going to do music for myself was go away and write a hundred songs minimum. I was like, 'What the f**k?! Write a hundred songs? That's kind of crazy'. "I got to a point when I wrote one song two years later, and I was like, 'OK, this where I want to go'. That song was called 'Home'." And the advice clearly worked – Jess has so far racked up an impressive SIX Big Top 40 number ones, with her most recent release ‘Don’t Be So Hard On Yourself’ going straight to the top spot on Sunday. With four number one hits on her debut album prior to the release, the experience of having so many tracks that didn’t quite make the cut shows – only the very best made it onto the album. Jess admitted, “It's a mix of emotions. When I started it I was going through a bit of a horrible break-up and had actually been pretty low, so it's kind of a journey of coming from there to where I am now. "It's not a heartbreak album - I didn't want that. I wanted it to be a positive album." Jess burst only the scene in 2014 featuring on TWO chart-smashing Clean Bandit singles, as well as arriving with her own debut solo release 'Right Here'. And earlier this year Jess hit the Vodafone Big Top 40 number one spot with her first single of 2015 'Hold My Hand'. The new album features fourteen tracks including a team-up with 'Clown' singer Emeli Sande on a song called 'Saddest Vanilla'. We cannot WAIT to hear this one. 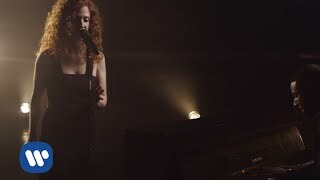 If you can't wait to hear the album in full, hit play on the video above to hear a beautiful acoustic performance of album track 'Love Me'. 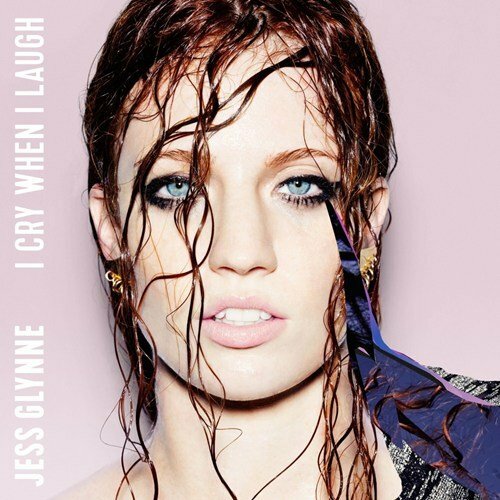 Jess Glynne's new album 'I Cry When I Laugh' arrives on 21st August and you can pre-order it right here. Jess Glynne’s The Latest Superstar To Be Added To Capital’s Jingle Bell Ball 2018 Line-Up!